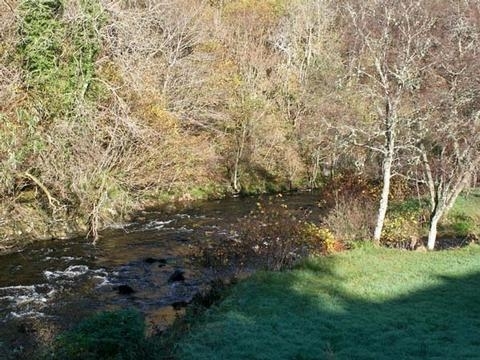 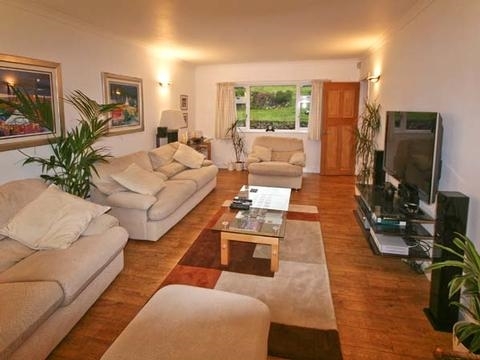 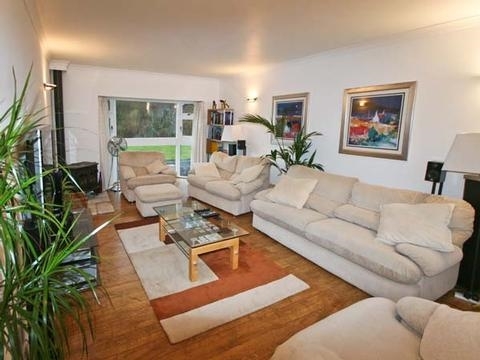 This detached property is located next to a river in the west coast of Scotland and can sleep six people in four bedrooms making this Oban cottage ideal for families and friends who wish to enjoy one of the most beautiful parts of Scotland. 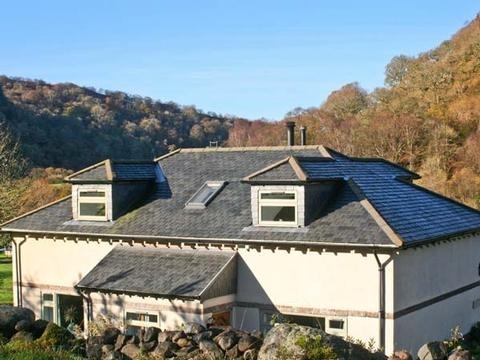 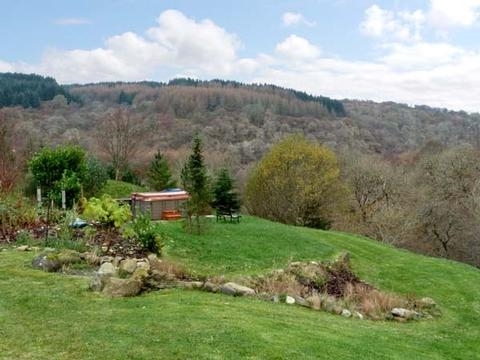 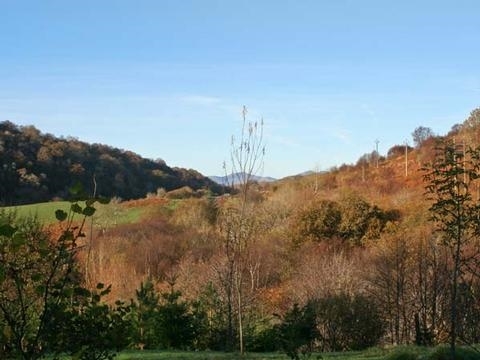 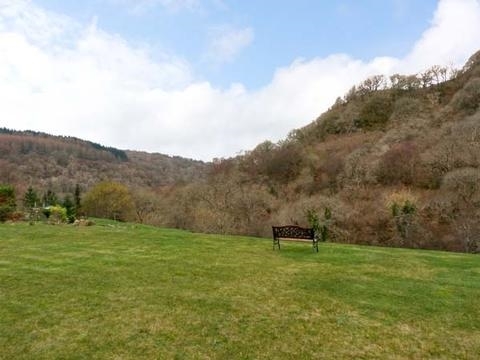 Glen Euchar House is a superb detached cottage in a secluded location near to a river, just ten miles south of Oban on the west coast of Scotland. 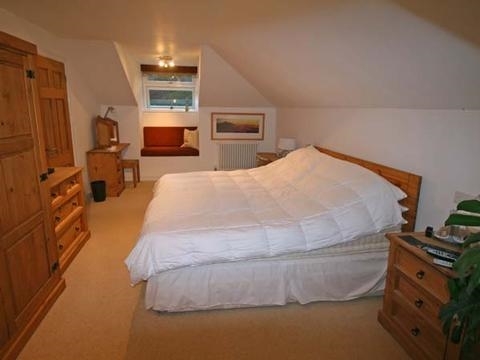 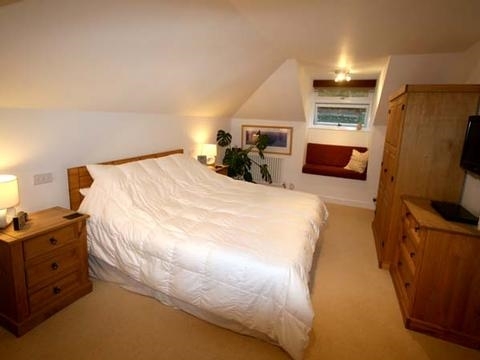 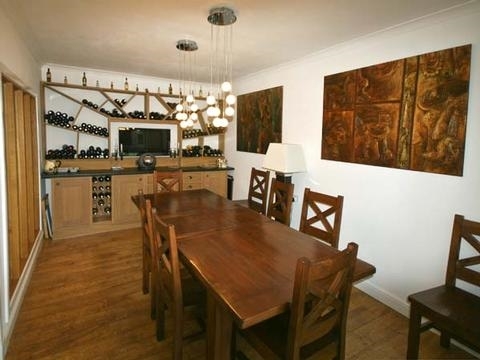 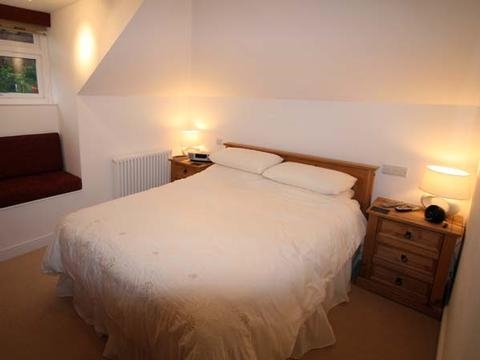 The cottage sleeps six people and has two spacious double bedrooms, two single rooms and two family bathrooms. 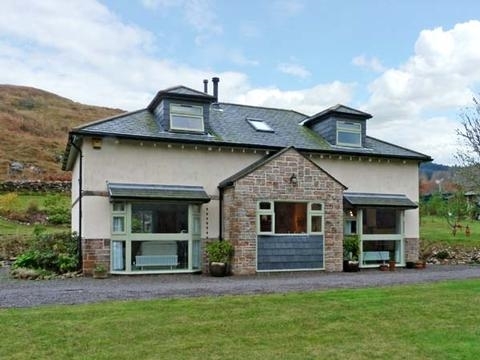 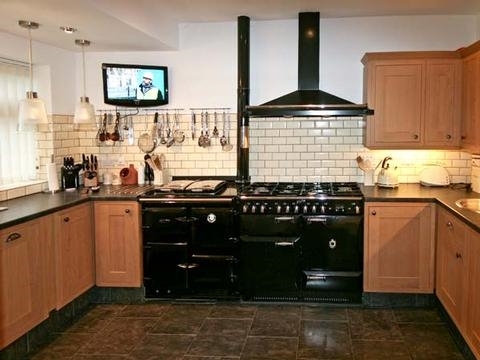 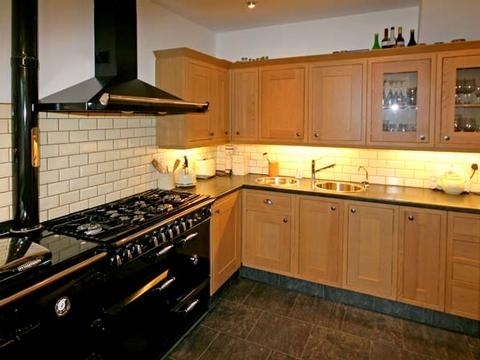 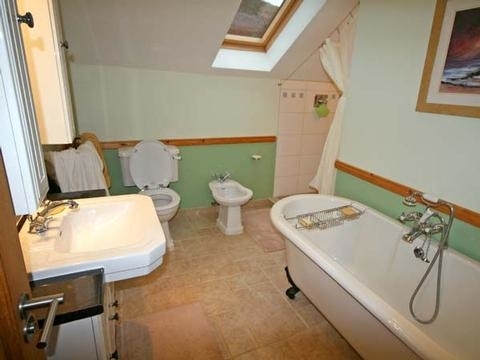 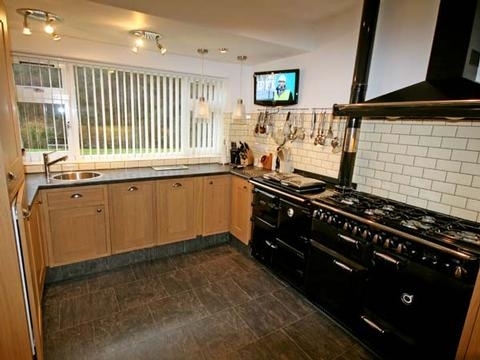 Also in the cottage are a well-equipped fitted kitchen with an aga, a dining room, a comfortable sitting room with a woodburner and a hot tub. 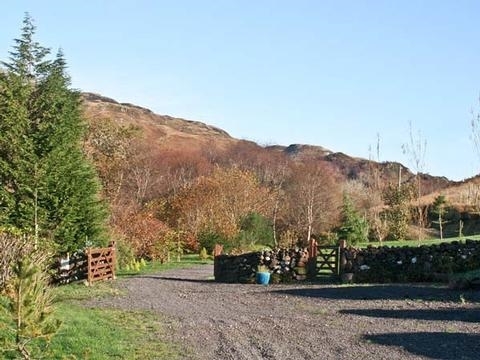 Outside the cottage is plenty of off road parking and a large lawned garden leading to the river with outdoor furniture and a barbecue. 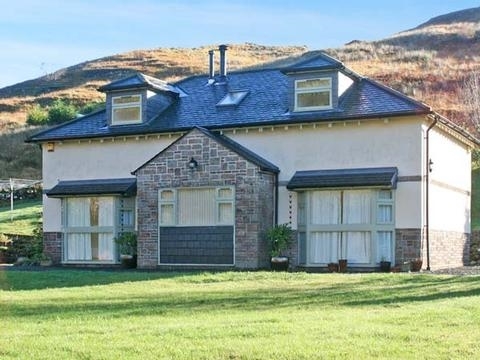 Perfect for a quiet holiday in a spectacular location, Glen Euchar House will suit a family wanting to spend time on the rugged west coast of Scotland.